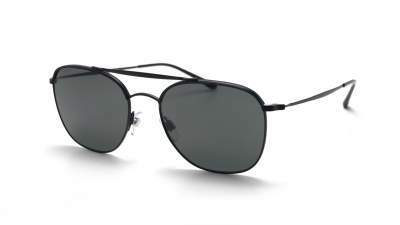 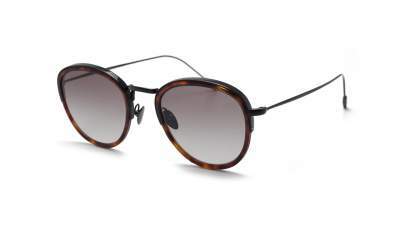 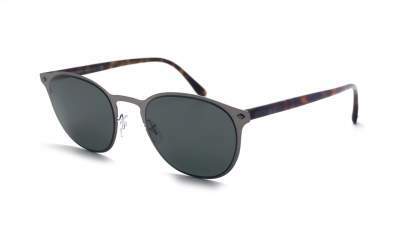 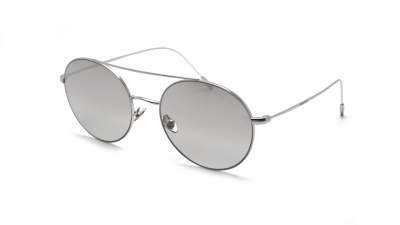 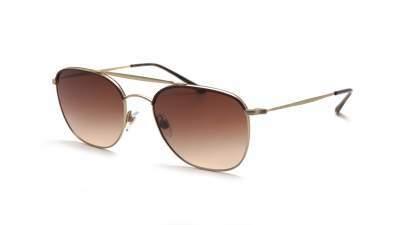 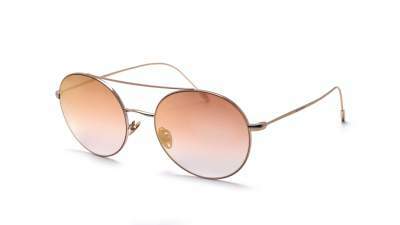 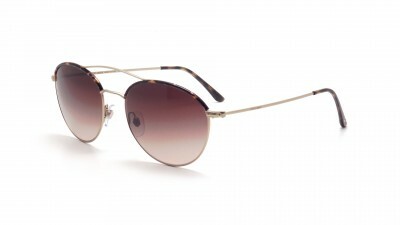 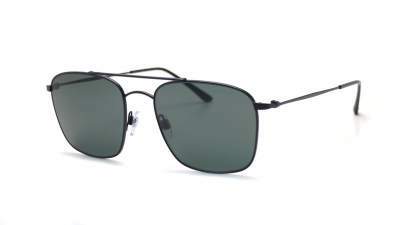 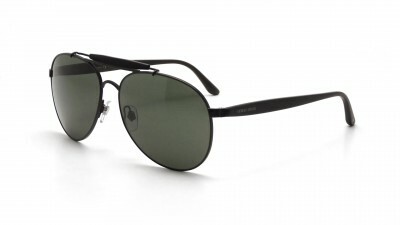 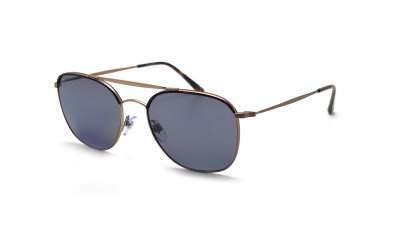 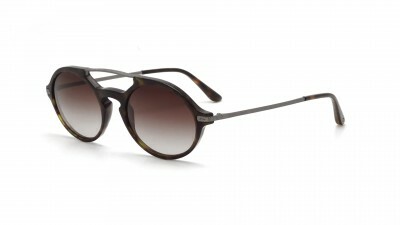 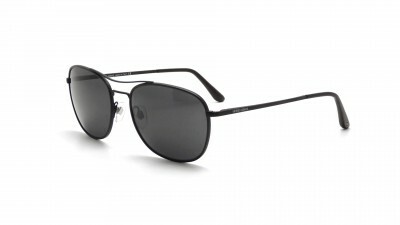 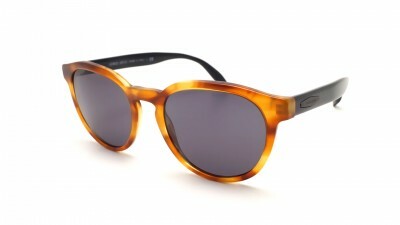 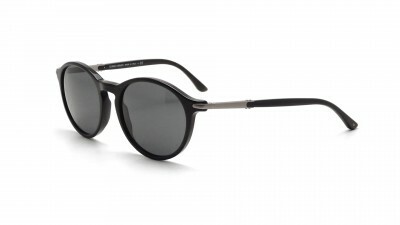 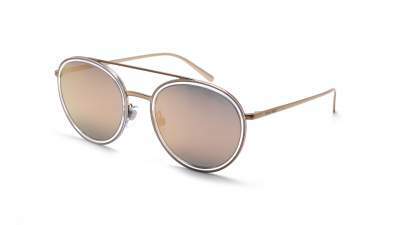 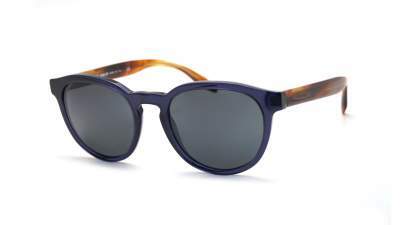 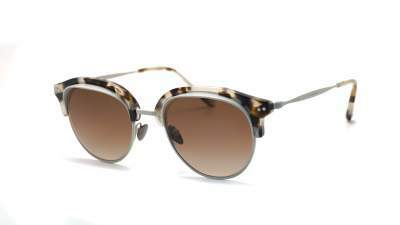 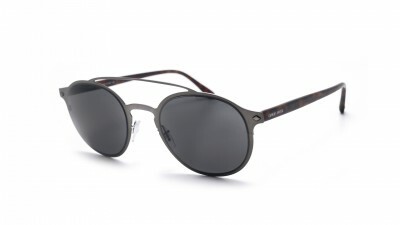 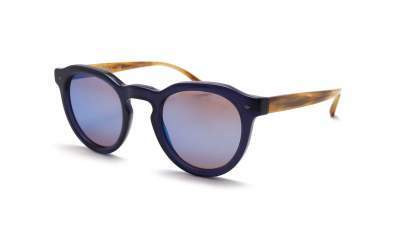 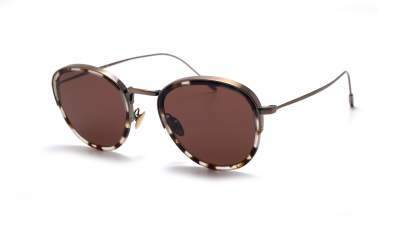 Giorgio Armani sunglasses are fine and elegant, just like the creator and designer of the brand, Giorgio Armani. 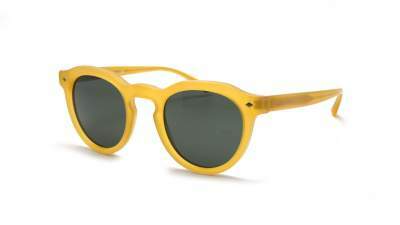 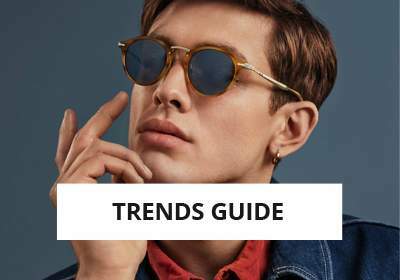 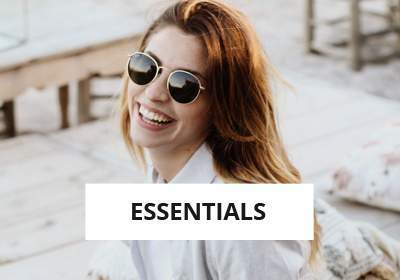 These sunglasses can be worn for both important and casual events. Enjoy these amazing creations, you will find metal frames as well as wood for some trendy sunglasses ! 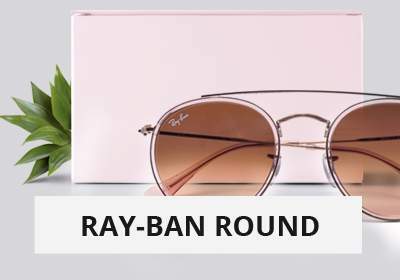 The brand is particularly fond of soft and rounded shapes... perfect for a sophisticated retro look. 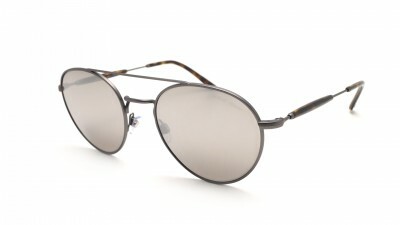 Giorgio Armani sunglasses are also recognized for their exceptional high quality. We offer a wide range of models in various colors. 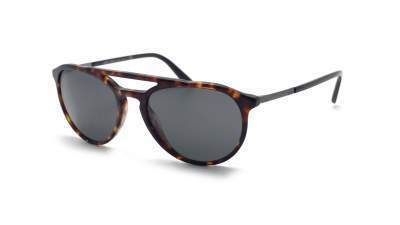 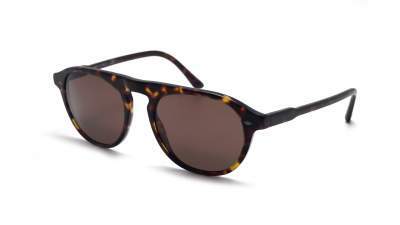 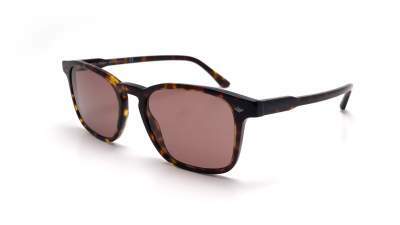 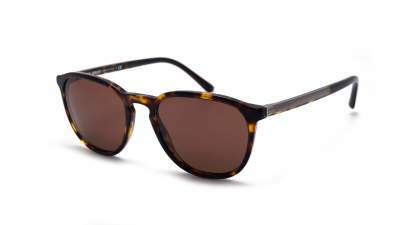 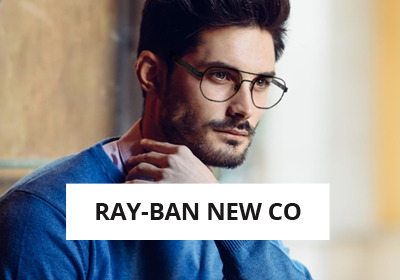 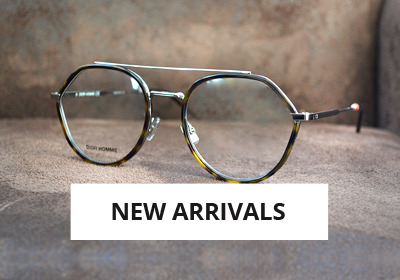 The tortoise shades of this brand are highly appreciated.